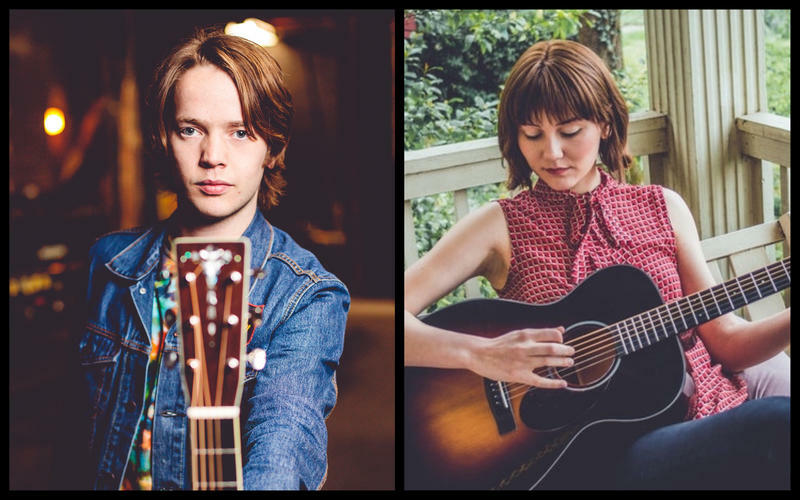 While their musical terrain overlaps, there’s a foundational difference between the recently concluded AmericanaFest in Nashville and World of Bluegrass in Raleigh, NC, and that’s the picking. 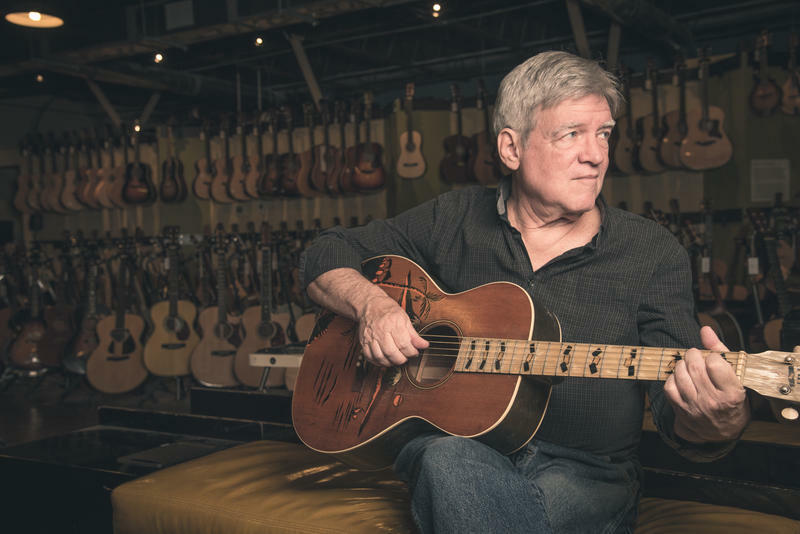 Picking is what ensues when musicians, professional or amateur, friends or strangers, encounter each other, hang out and jam on tunes they share as a common language. Americana people come to Nashville as either performers or listeners. They do not pick amongst themselves. 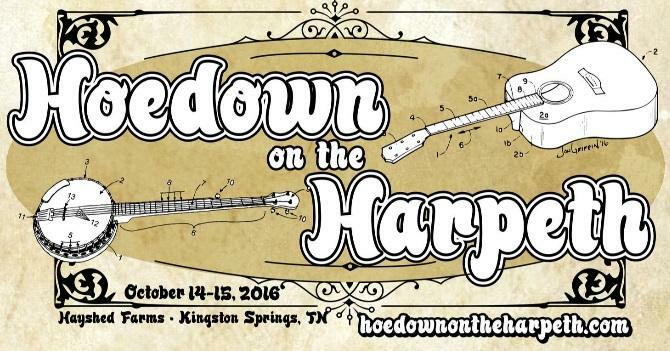 Bluegrass people pick ubiquitously in a liminal overlap of performer and audience. One of the dominant conversations in bluegrass in the past few years has been about inclusion and diversity. Banjo player Justin Hiltner has taken a leadership position as an openly gay banjo player and an organizer of a movement variously called Shout & Shine and Bluegrass Pride. 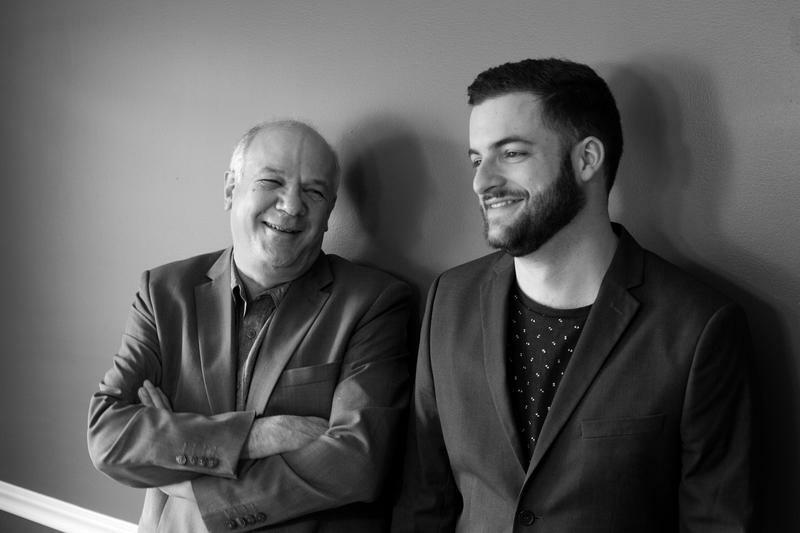 Hiltner’s new duo album with songwriter and bass player Jon Weisberger, released this month and entitled Watch It Burn, became a chance to live that ethic at many levels. There are two meanings behind the title Shout and Shine, the debut album of the trio Fink, Marxer and Gleaves. The title track captures the spirit of the diversity and inclusion movement sweeping through bluegrass, as covered here last Fall. The other, expressed in the original "Moonshine" by Sam Gleaves, is literally about spirits. As a child and student of Appalachia, he knows whereof he sings. 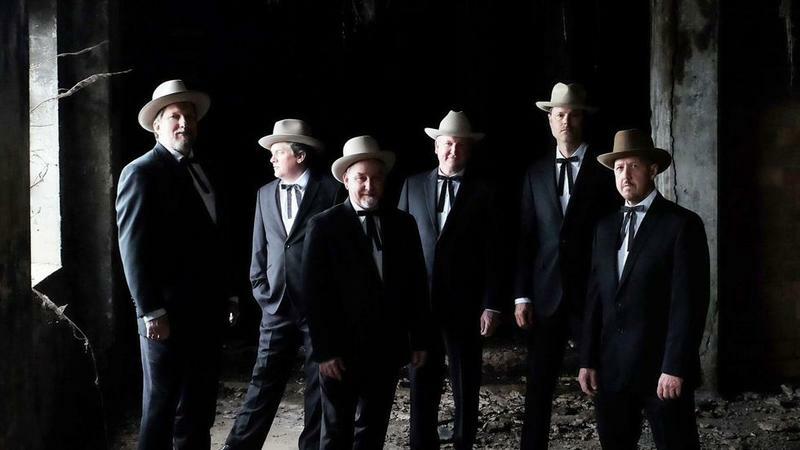 While nominations for this year’s major annual awards continued to recycle longstanding industry stars, much of the energy at Wednesday’s International Bluegrass Music Association Awards nominations event was generated by a raft of bluegrass hall of fame inductees. 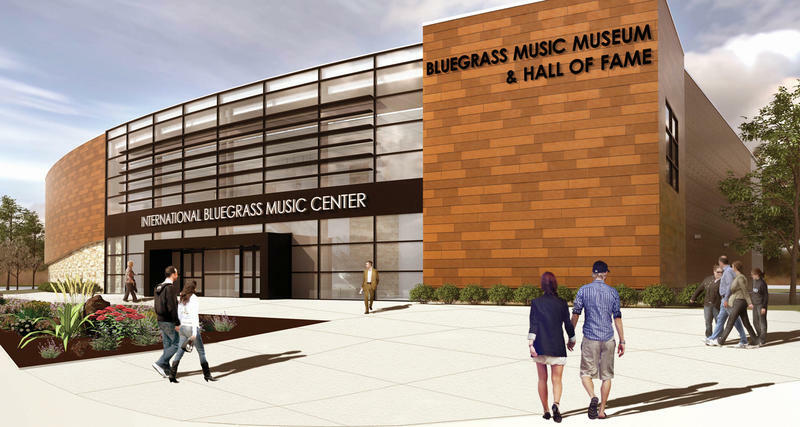 Besides a bigger than usual class, IBMA spotlighted a new place to enshrine them, a new Bluegrass Music Hall of Fame & Museum opening this October in Owensboro, KY. 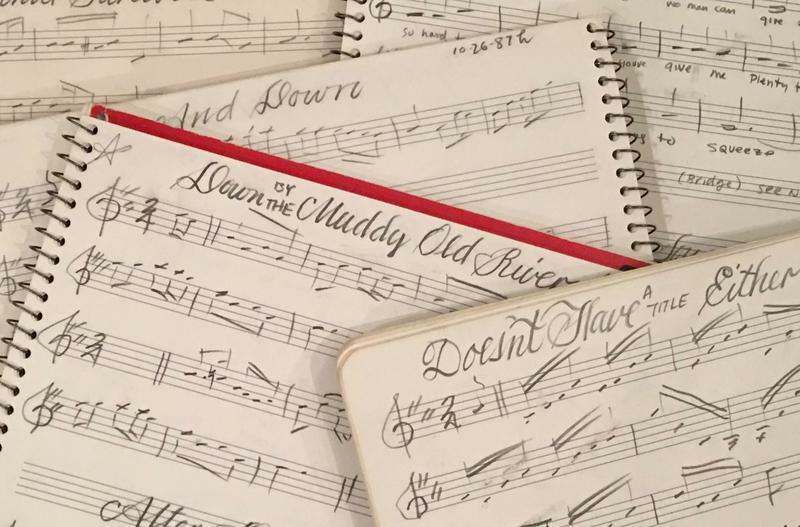 Covers of pop songs have been commonplace in bluegrass music since the late 1960s, when The Dillards, Flatt & Scruggs, The Country Gentlemen and others adapted songs by The Beatles, Bob Dylan and the Lovin’ Spoonful. 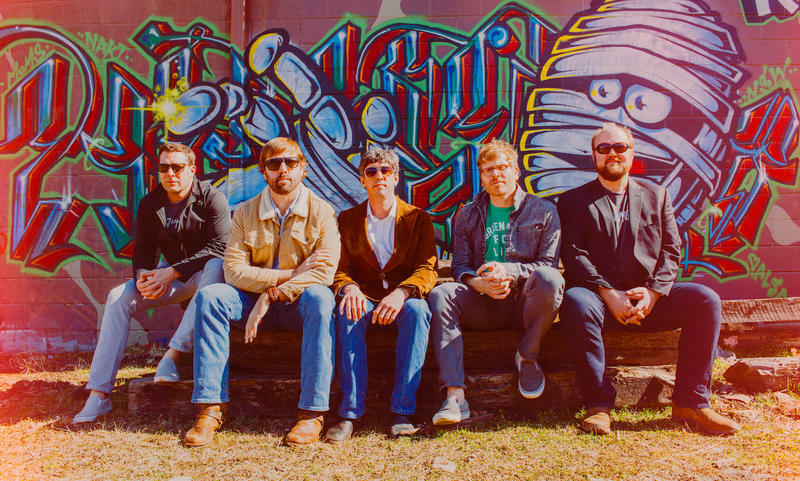 For Charlottesville, VA band Love Canon, it’s a way of life, a “mission statement” according to my conversation last week with lead singer and guitarist Jesse Harper. In the winter of 1978, a quartet called Hot Rize, newly formed in Boulder, CO, played its first gig. The name was deftly plucked from the annals of bluegrass and the slogan of Grand Ole Opry sponsor Martha White Self Rising Flour. Within a few months, a permanent lineup had taken shape: Tim O’Brien on mandolin, Peter Wernick on banjo, Nick Forster on bass and Charles Sawtelle on guitar. 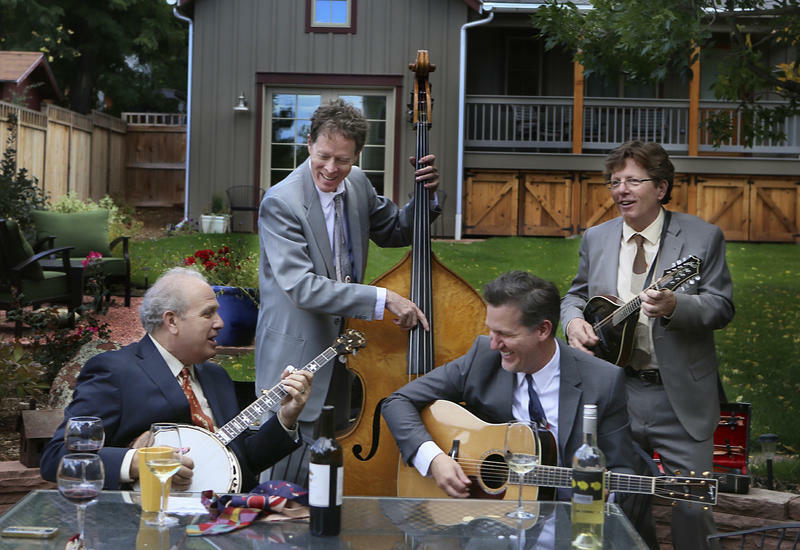 They began their own yeasty leavening into one of the most influential and beloved bluegrass bands of the modern era. John Hartford died seventeen years ago today, but his influence on today’s bluegrass and acoustic scene remains as strong and direct as any other founding figure in the music, including Bill Monroe himself. That’s because Hartford, a multi-instrumentalist, songwriter, singer, showman and historian, was a ground breaking pioneer of progressive, individualistic string band music from the 1960s until his untimely death from Non-Hodgkin lymphoma. 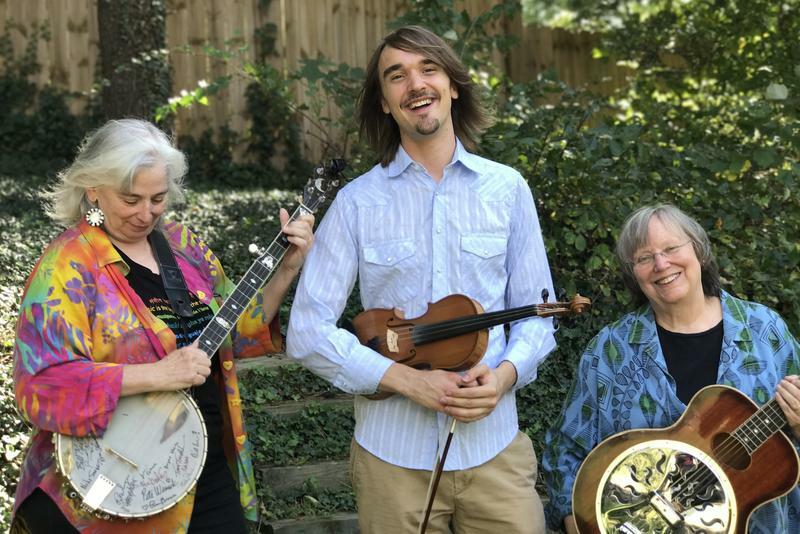 The world of roots music has been made wider and deeper through the contributions of some key instrumentalists who’ve drawn heavily on jazz to create a new American acoustic music we might call string band fusion. Among them: Béla Fleck, Sam Bush and David Grisman. 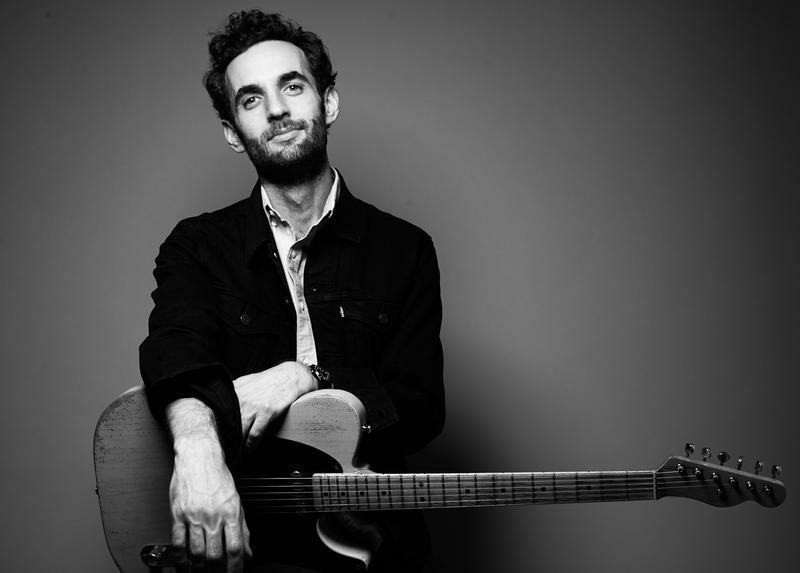 Those names all came up prominently in my recent conversation with guitarist Julian Lage. 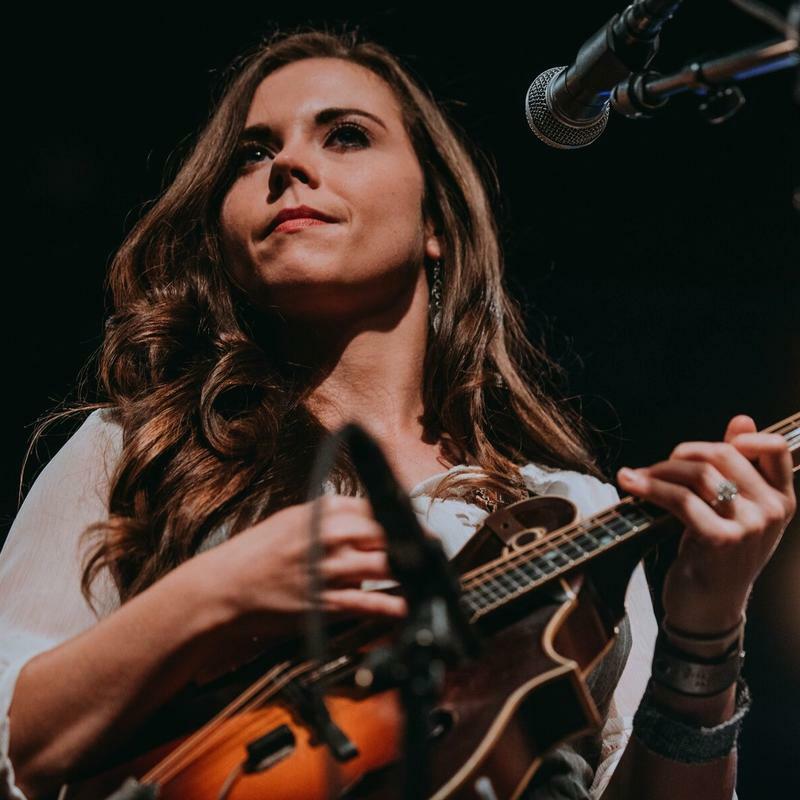 Sierra Hull resolved that bluegrass music would be her life’s work when she wasn’t even ten years old. Growing up in tiny Byrdstown, TN, the music was all around her, not at concert venues but in jams at the local cafe and at homes, including her own and her uncle’s next door. The precocious young talent was signed to Rounder Records and released her debut album at 16 years old. Less than ten years later, she was named the first female IBMA Mandolin Player of the Year, an honor she’s won twice in a row. NASHVILLE, Tenn. (Havighurst) -- The superhero origin story of bluegrass music typically focuses on the night that Bill Monroe, Earl Scruggs and Lester Flatt first performed together on the Grand Ole Opry at the Ryman Auditorium in December, 1945. 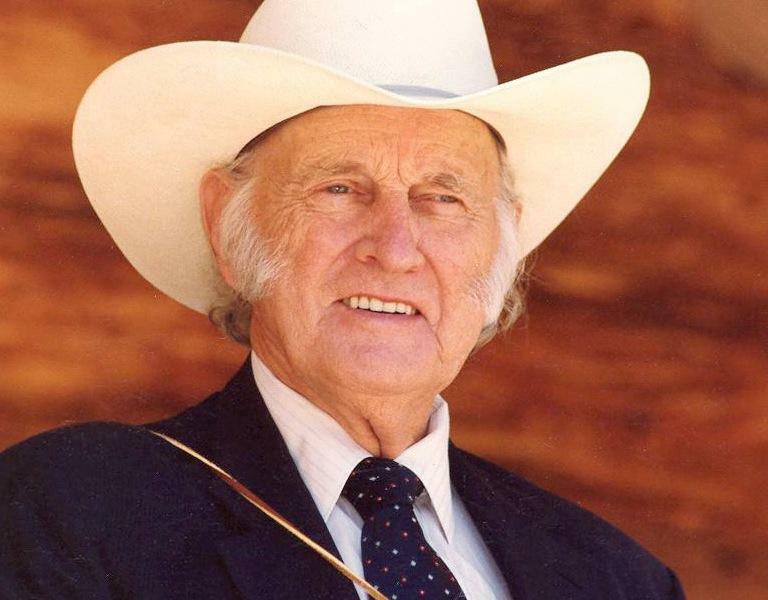 But since Bill Monroe is the father of bluegrass, then his own origins are even closer to the source. And that's to be found in Northwestern Kentucky in the towns of Rosine and Owensboro. There's a lot of activity and investment there that will give musical pilgrims a lot to see and learn about in the years to come. NASHVILLE, Tenn. (Craig Havighurst) -- Music fans and historians were surprised this week by the announcement that the estate of bluegrass patriarch Bill Monroe has offered for sale the rights to the icon’s name, likeness and web domain. 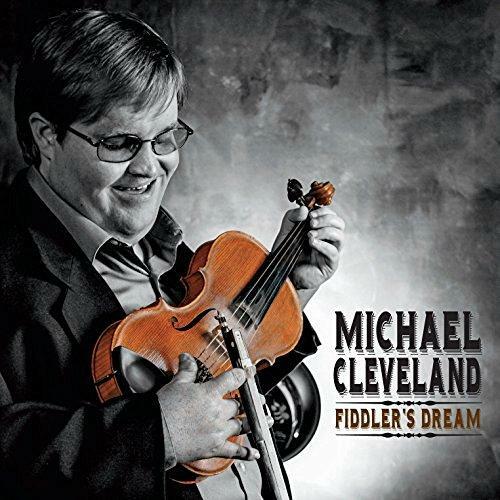 90 Second Spin: Michael Cleveland releases "Fiddler's Dream"
NASHVILLE, Tenn. (CRAIG HAVIGHURST) -- If you watched Michael Cleveland play the fiddle without hearing him, you’d be hard pressed to imagine a beautiful sound coming out. His bow flies around and slashes at the strings like a crazy conductor’s baton. But somehow, he achieves a touch and a tone so outstanding that he’s won ten fiddle player of the year awards from the International Bluegrass Music Association.